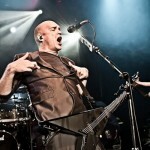 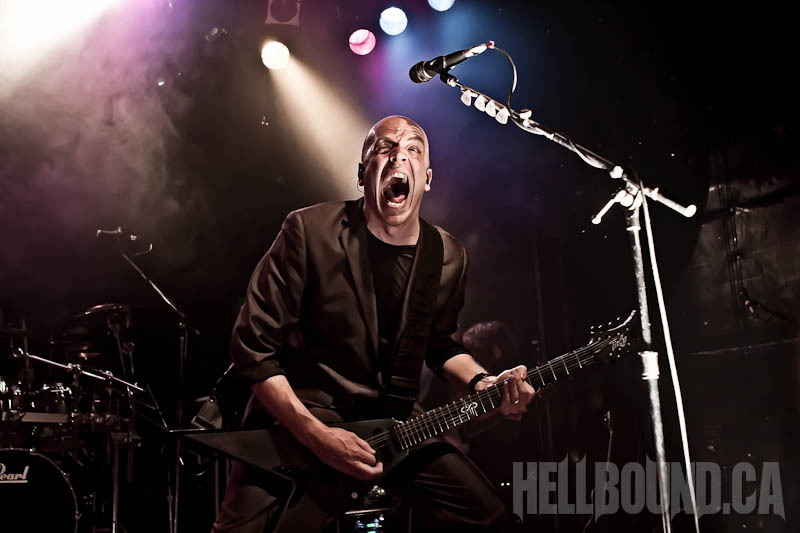 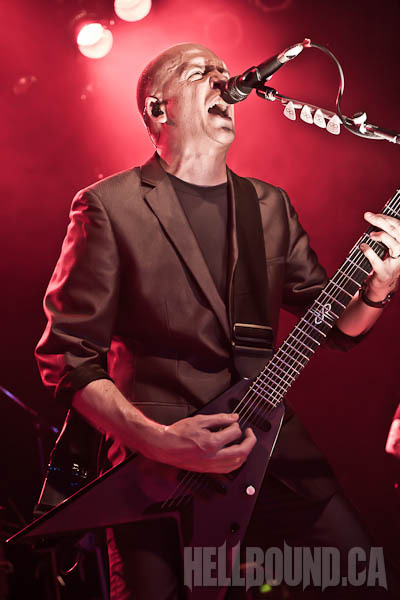 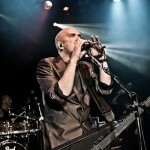 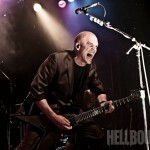 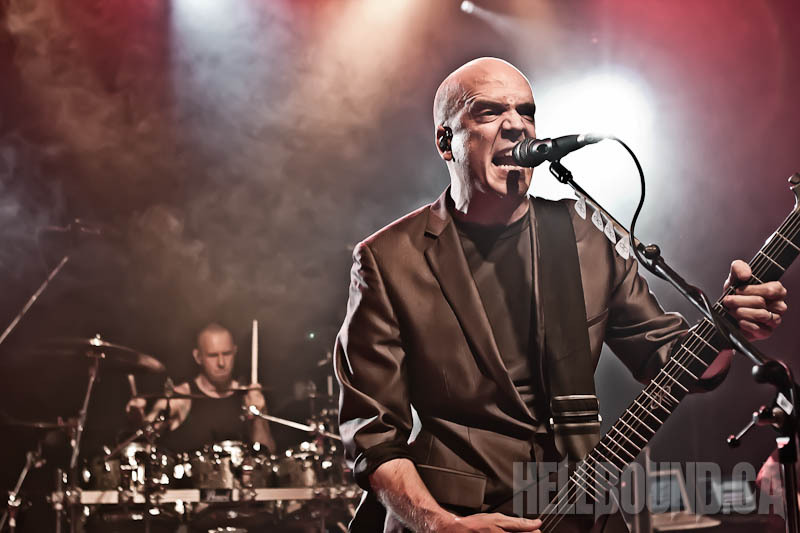 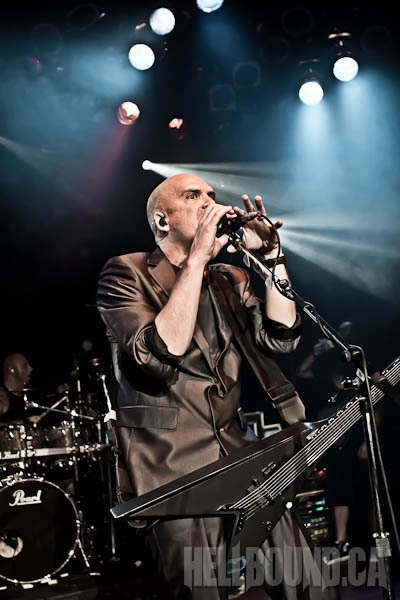 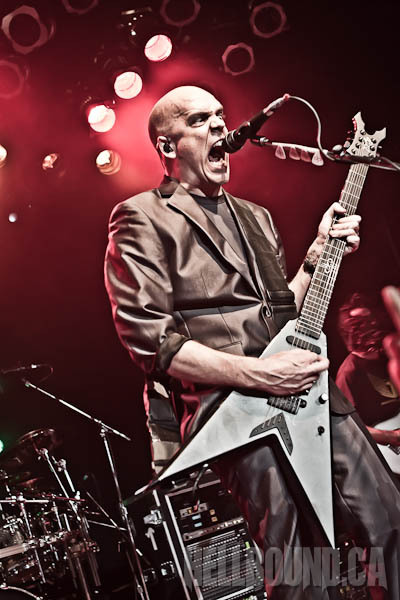 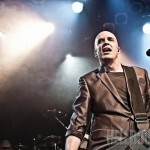 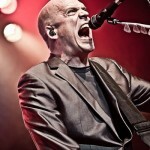 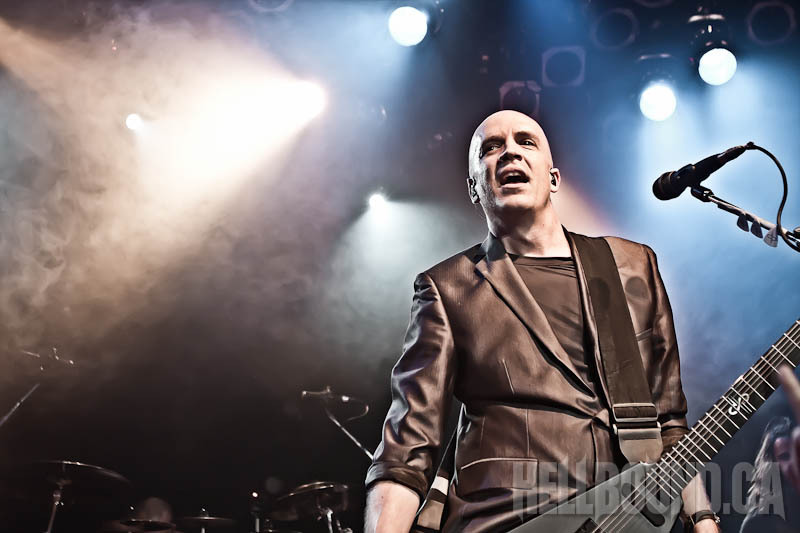 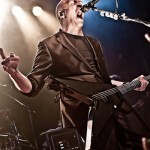 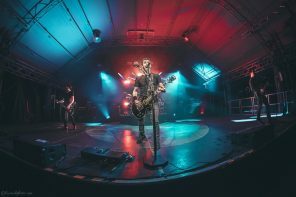 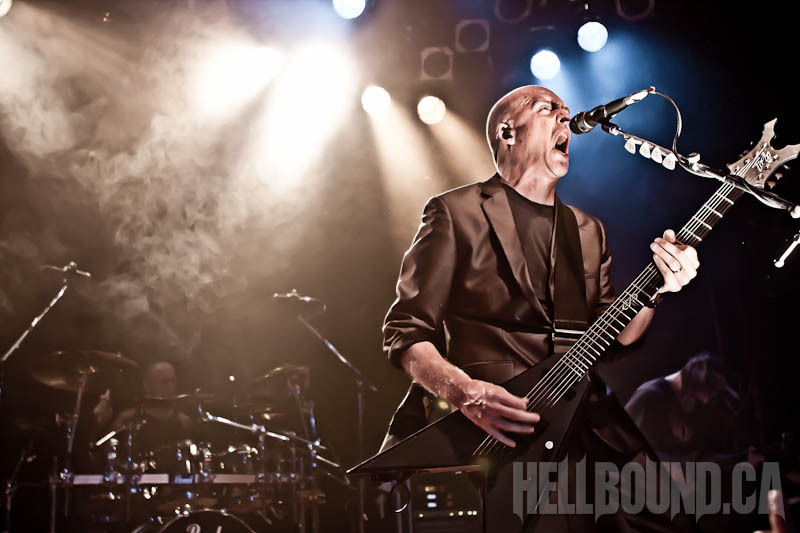 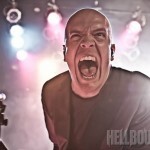 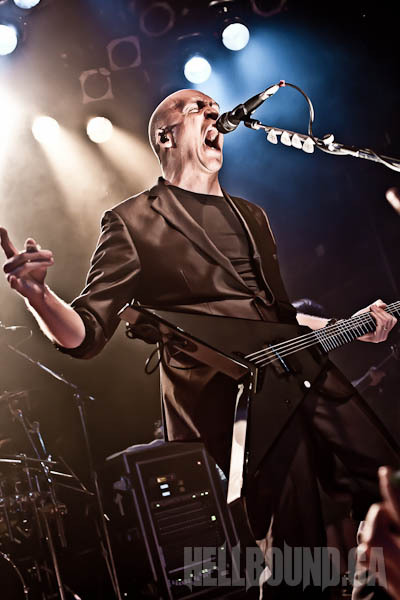 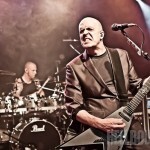 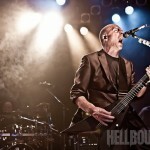 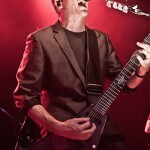 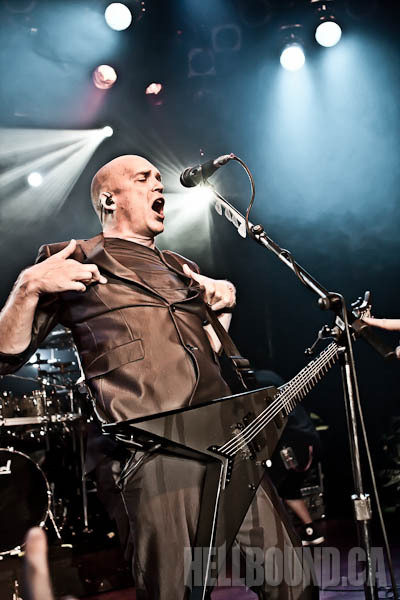 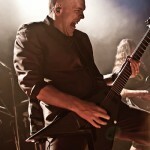 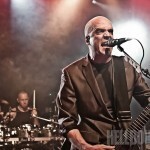 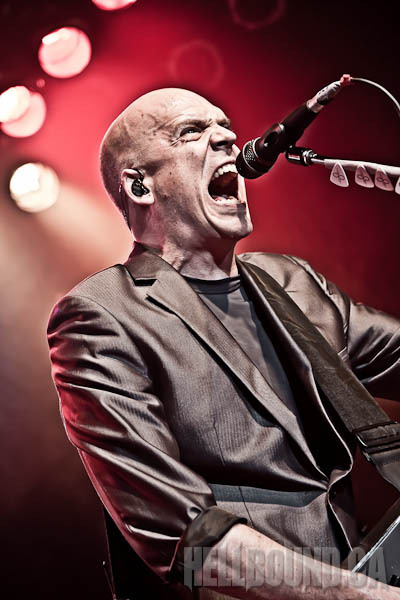 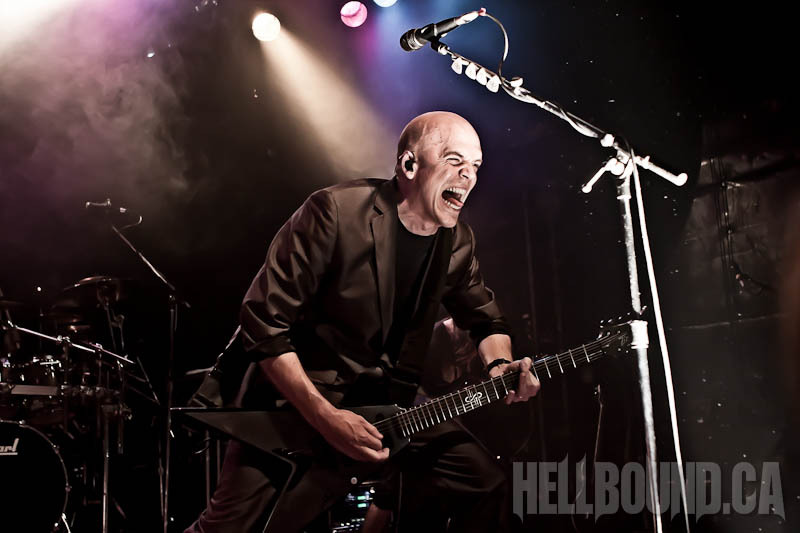 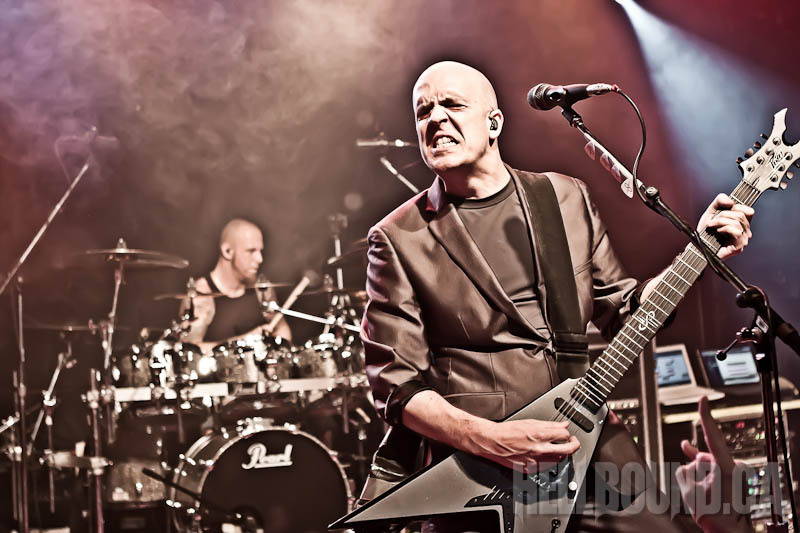 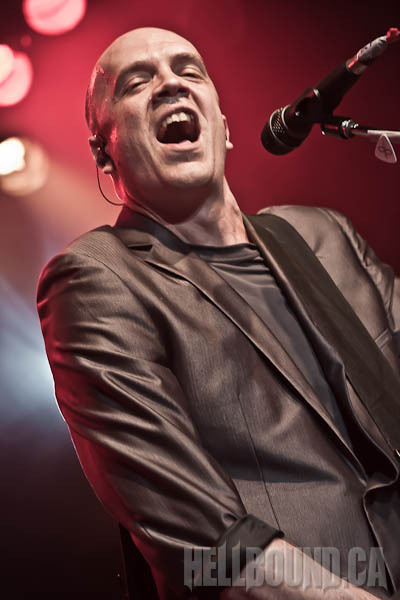 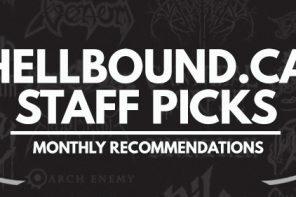 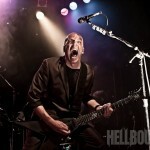 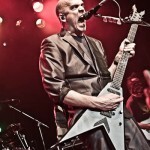 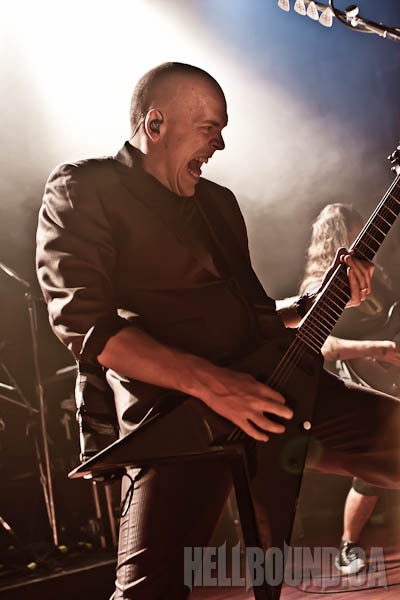 This past Wednesday, Toronto was treated with a live performance from Canada’s own, Devin Townsend. 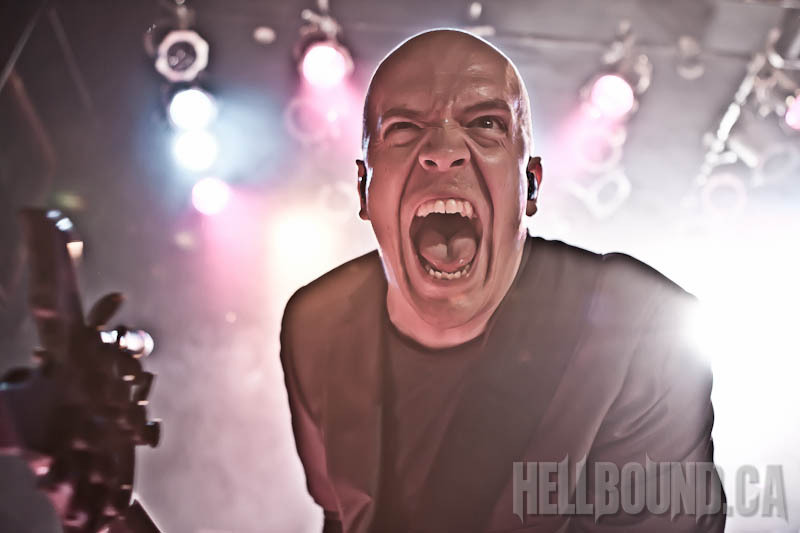 Easily the most charismatic and photogenic frontman that I’ve had the pleasure of shooting, Devin put on one of the most memorable performances that I’ve had the pleasure of witnessing. 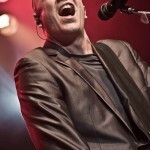 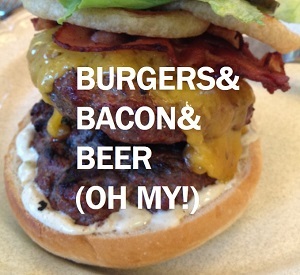 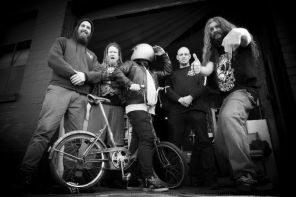 So, without further ado, it’s my pleasure to present photos from the show.